ALG Best Residual Value. 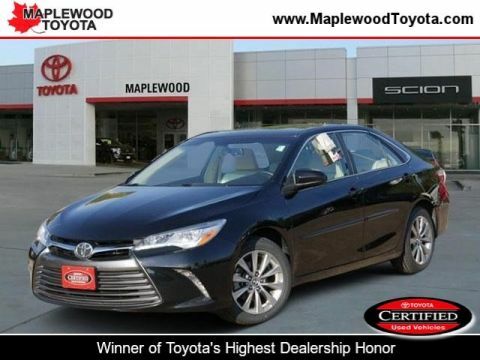 Boasts 21 Highway MPG and 17 City MPG! This Toyota Tacoma delivers a Gas V6 4.0L/241 engine powering this Automatic transmission. 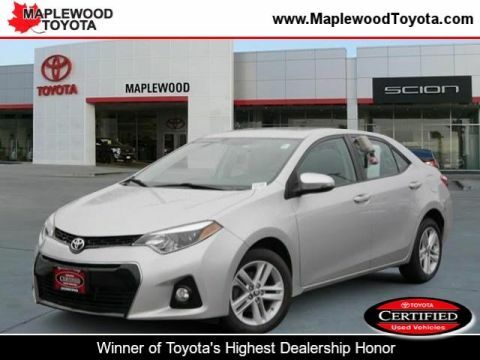 Vehicle stability control, Variable-assist pwr rack & pinion steering, Traction control. *This Toyota Tacoma Comes Equipped with These Options *Tire Pressure Monitor System, Tilt & telescopic steering wheel, Sun visors w/front passenger vanity mirror, Side-door impact door beams, Rear-seat heat ducts, Rear wheel drive, Rear leaf-spring suspension w/staggered outboard-mounted gas shock absorbers, Rear door child safety locks, Rear bulkhead storage, Pwr windows w/lockout feature. * This Toyota Tacoma is a Superstar! 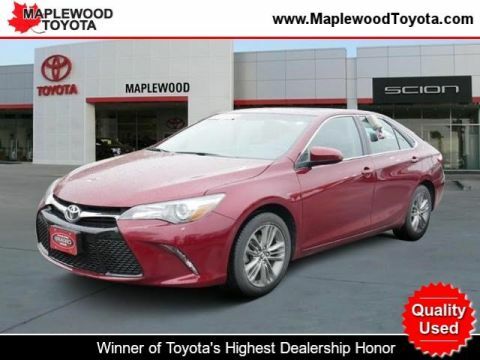 *ALG Best Residual Value, KBB.com Best Resale Value Awards, KBB.com Brand Image Awards. * See What the Experts Say! 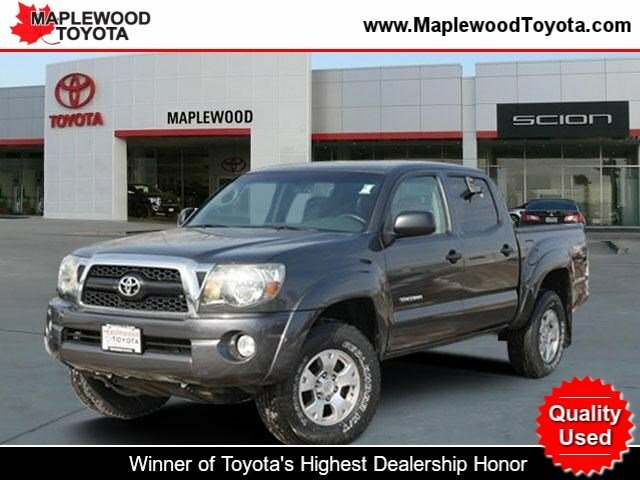 *As reported by KBB.com: If you're looking for a capable pickup larger than a Chevrolet Colorado, but not as massive as a Ford F-150, the 2011 Toyota Tacoma deserves your attention. Beyond its cult-like following, many consumer groups rank the Tacoma at the top of their reliability and repair charts. * Visit Us Today *Come in for a quick visit at Maplewood Toyota Scion, 2873 Highway 61, Maplewood, MN 55109 to claim your Toyota Tacoma!